Please contact an online enrollment counselor to learn if your particular course credits will transfer. You may transfer credit to UofL from any regionally accredited university. You will submit transcripts from all undergraduate institutions you attended as part of the admissions process. Upon review, some or all credit may be applied to your degree program. 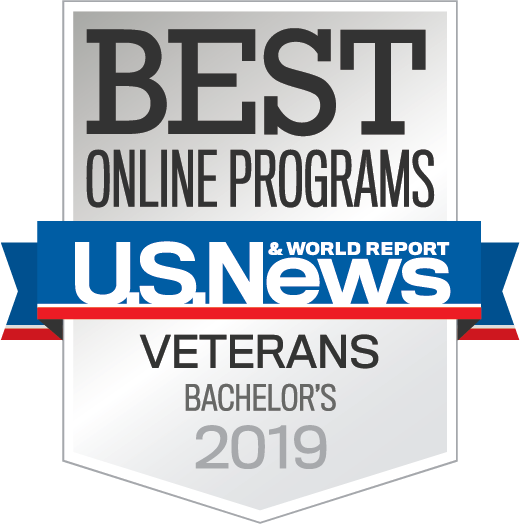 You can finish your bachelor's degree program completely online by transferring the first two years of coursework from one of institutions within the Kentucky Community and Technical College System (KCTCS) or through the Kentucky Virtual Campus (KYVC). Ideally, students will transfer to UofL with a completed associate's degree from a regionally accredited institution to maximize credit transfer. Students who have been enrolled at a Kentucky Community and Technical College System (KCTCS) school and have fulfilled all of their general education requirements can have all of those credits transferred in block, and can then begin immediately with the upper level coursework. Students who have not completed an associate's degree but have completed most or all general education requirements may be able to complete remaining courses at UofL. Every situation is different. If you have questions about how your credit will transfer, contact an online learning consultant. Earned graduate credit from accredited institution of higher learning (college, university) may be transferred to University of Louisville Online Learning program. Generally, the maximum number of semester hours transferable, upon request, is six. We look forward to welcoming you as an online student at UofL!